Your thoughts and emotional wellbeing in the moment create or destroy your ability to achieve, inspire and relate to others. Many employee and leaders will experience a range of emotions every day at work; stress, anger, joy, just to mention a few. Our resourcefulness and inner abilities moment to moment are governed by our emotions and thoughts. 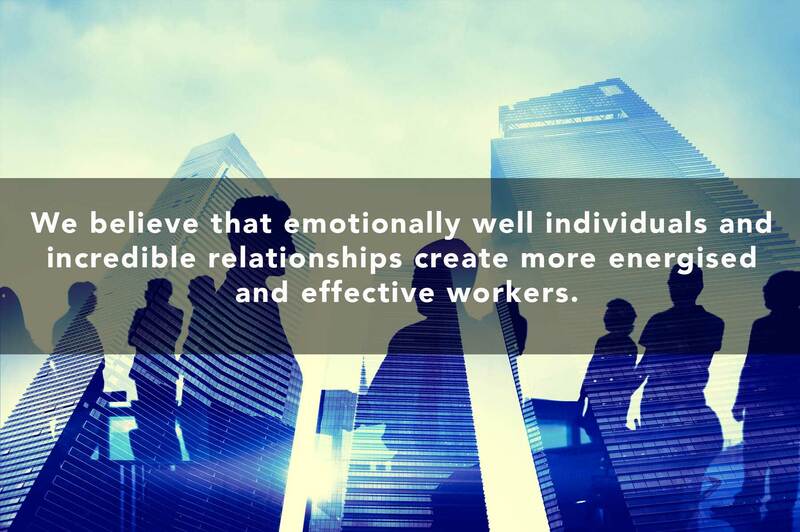 Emotional Mastery will give your employees and team the edge in their decision making, leadership and interpersonal relationship skills through becoming intelligent with their thoughts and emotions. The strength of your marriage affects your productivity and leadership at work.